The option to add the base number with income tax form has been present for the past few years, but the government has made it mandatory to link the Aadhaar card with PAN Card this year. The Government has now complcored to add the base number along with the PAN card to file an income tax file. For this, it is important to link your PAN card to Aadhaar card. Now the government has made it necessary to link the PAN card to the Aadhaar number which will be effective from July 1. 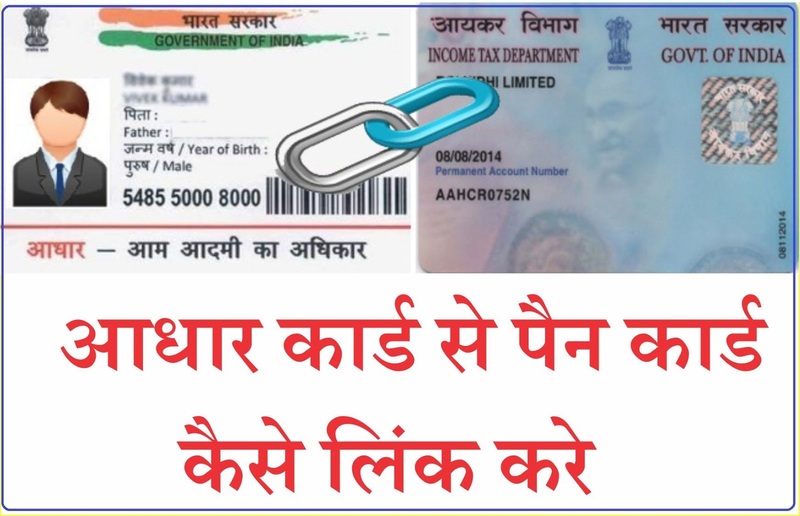 The option to add the base number with income tax form has been present for the past few years, but the Government has made it mandatory to link the Aadhaar card with PAN Card this year. 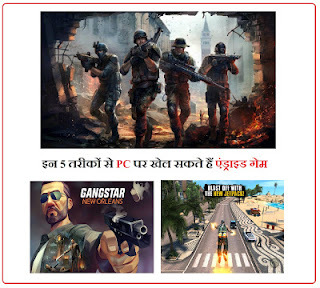 If you are going to this website for the first time, then click 'Register Here'. Now you fill in all the information. To file an Income Tax Return, fill in your log-in ID, password and date of birth in the department's website. After this a pop up window will appear, in which you will be asked to link the base number. After that enter the base number and then the cache code. Then you click on the 'Link Now' option. At the same time, if you do not open such a window then you can go to Profile Settings and click on 'Link Base'. Now in the window you need to give some information, such as name, date of birth, gender. Now add the information you see on the screen to the information written on your base card. If all the details match, enter your base number and click on 'Link Now'. If you have all the information right then its information will be screened. 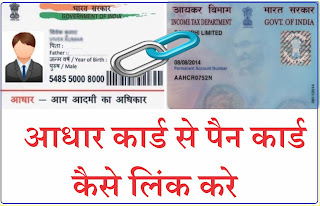 The point of note is that you will link the base number to the PAN card only when the information provided by the two will be completely identical. After this, enter your base number and then click on 'Save'. Android Games can Play on Windows PC in these 5 ways. 0 Response to "How to Link Your Aadhaar Card with Your Pan Card"